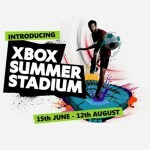 The Xbox Summer Stadium brings you an 8-week calendar of the best sports entertainment and gaming, including a season-long tournament and weekly challenges to celebrate the extraordinary human feats and historic events happening over summer 2012. It kicks off on 15th June and includes a FIFA 12 Challenge! 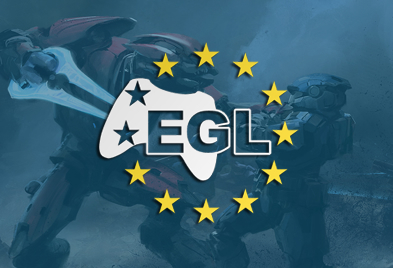 More news coming soon. There’ll also be a raft of prizes to win and even a Guinness World Record to smash — don’t miss a thing…with Xbox. 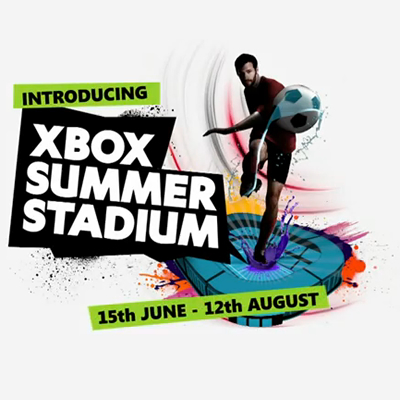 Learn all about the Xbox Summer Stadium in this video below.